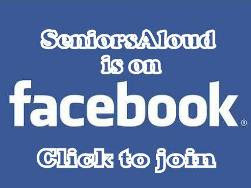 SeniorsAloud: ELDER ABUSE - HOW GUILTY ARE WE? 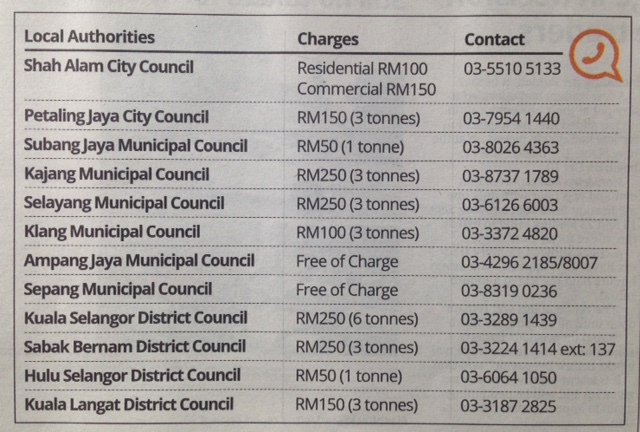 The Star (Wed 13/08/08) carried a news report that left me feeling very disturbed. “Maid beats up old woman” ran the headline. The whole incident was recorded on CCTV cameras hidden in the house. Footage showed the maid beating the 78-year-old woman unconscious, with the latter ending up in the ICU. Only two days earlier, the Sunday Star had carried a cover article on “Throw Momma From the Train” by Dr Esther G. Ebenezer. According to Dr Ebenezer, the abuser is most likely the person with whom the elderly person resides, 80% being spouses and children or a close relative of the victim. 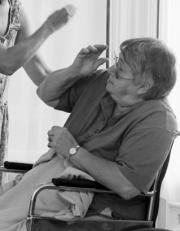 Unlike child abuse, elder abuse is rarely discussed in the open. We all know it exists, but not many want to talk about it; even fewer are willing to report it. My 82-year-old mother lives with me. Apart from short-term memory loss, she's in good health and good spirits. I am her sole caregiver. I certainly hope I’m not included in the good doctor’s 80% estimate of elder abusers. Reading both reports put me in a soul-searching mode. Am I guilty of elder abuse? Do I treat my mother with the respect that is due to her? Am I a filial daughter? I had to confront myself with all these questions and find the answers. 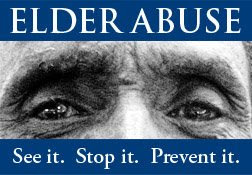 What exactly is elder abuse? Elder abuse is the infliction of physical, emotional, or psychological harm on an older adult. 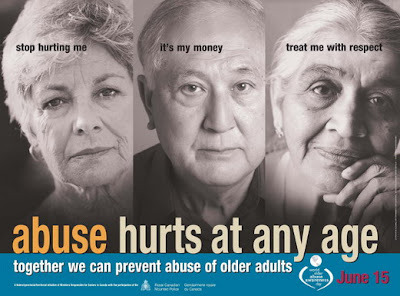 Elder abuse also can take the form of financial exploitation or intentional or unintentional neglect of an older adult by the caregiver. This includes hitting, pinching and manhandling the elderly victim. Self-verdict: Absolutely not guilty. This covers taking away the elder’s funds for ‘safe keeping’, forging her signature for monetary gain, forcing her to transfer or bequeath property, or misappropriating funds held in joint accounts or in trust. Self-verdict: 100% not guilty. This refers to any act inflicted on the elderly person that causes her to suffer mentally or emotionally. 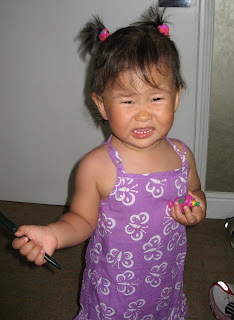 Examples include name-calling, insulting, threatening and isolating her from others. Probably the worst is deliberately ignoring the elder, or giving her the silent treatment. Self-verdict: 95% not guilty. Why only 95%? 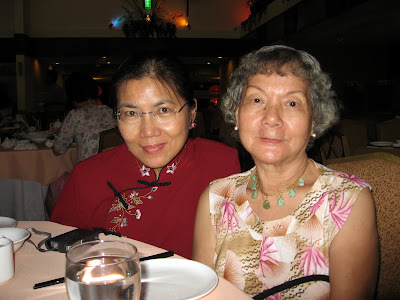 On deeper introspection, I realize that I must have sometimes used a harsher tone of voice than necessary when trying to deal with my mother's stubbornness. This is my failing, and it's inexcusable. It becomes a whole lot easier to understand and accept my mother’s old world views and way of doing things when I apply the Golden Rule. 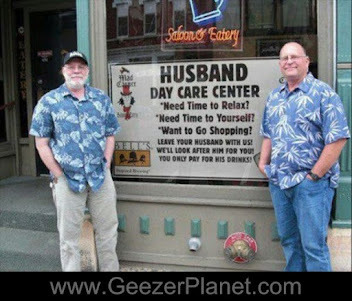 How do I want my children to treat me when I am 80? Children, even adult ones, follow by example. It’s up to us, as parents, to lead by example. 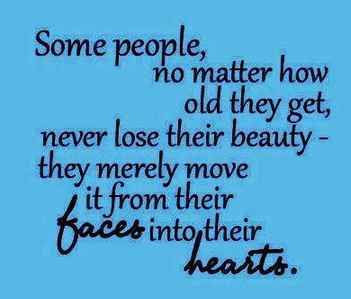 How we treat our elderly parents will determine how our children will treat us in our twilight years. And straight to my lap she crept. Then, would you quarrels avoid and peace and love rejoice? Keep anger not only out of your words, Keep it out of your voice.